Do you struggle to keep the learning going during December? 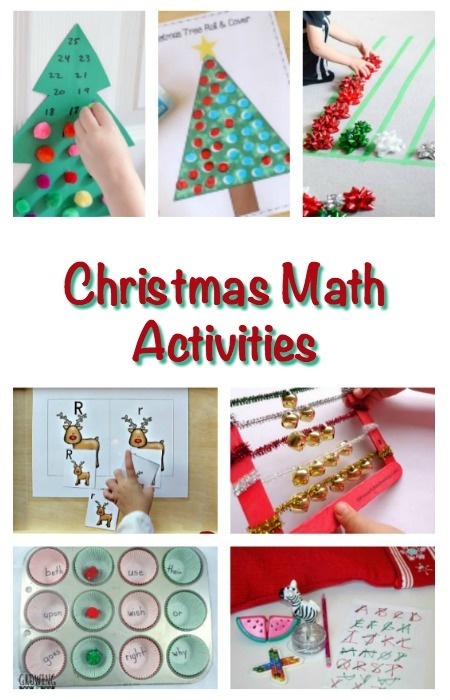 Here are a few Christmas Math Activities. I can’t wait to do some of these with my children. We pretty much take off school through the month due to so much going on. Our deer season is in the beginning of the month and have been butchering nearly every day. 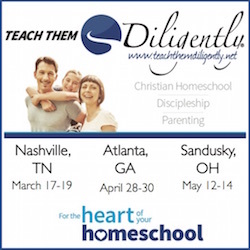 Some of these activities would be great for my younger children to do while we are butchering. 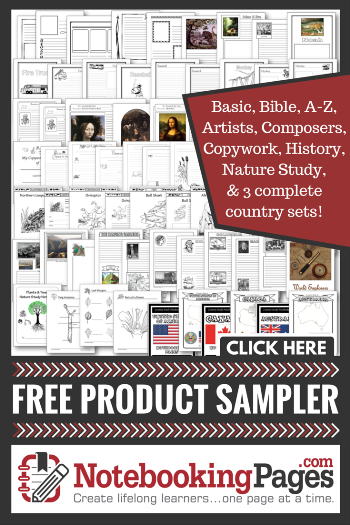 Many of these activities use supplies from our basic craft box. How do you continue learning activities during December? Which of the above activities appeal to you the most?